Rocket Lab, a U.S. company with a New Zealand subsidiary aiming to provide commercial rocket launch services, announced on Sept. 26 the completion of the world’s first private space launch site on New Zealand’s Mahia Peninsula. The facility, named Launch Complex 1, will serve as the primary site for launches of the company’s Electron rocket. The location of the site enables the company to offer customers a variety of orbital inclinations – from 39 degrees through Sun-synchronous. Additionally, the low volume of marine and air traffic in the area allow for the complex to perform space launches very frequently. The site received a 30-year license to launch rockets every 72 hours – the highest frequency of space launches in history. In order to get the most out of this opportunity, the company is hoping to launch a maximum of 120 times a year. The newly completed complex includes a vehicle processing hangar, where Electron rockets will be prepared prior to flight, as well as a 45-metric-ton launch platform and tower. The platform will be used to erect the rocket from a horizontal to a vertical position and will provide fuel and launch services. The site also features storage tanks for liquid oxygen and kerosene. Construction of the complex started in December 2015 and included upgrading the local infrastructure. By June 2016, most of the work was completed, and in August 2016, the launch platform was installed, marking the final major step toward the site’s opening. The opening ceremony of the new complex that took place on Monday was attended by about 200 people, including New Zealand’s Economic Development Minister Steven Joyce, Rocket Lab staff, members of the newly formed New Zealand Space Agency, and locals. With a mass of about 10.5 metric tons, the two-stage Electron rocket is 52 feet (16 meters) tall and 3.94 feet (1.2 meters) in diameter. It is capable of launching up to 330 pounds (150 kilograms) of payload into a Sun-synchronous orbit (SSO) at an altitude of 310 miles (500 kilometers). Each of the launchers two stages uses one of Rocket Lab’s electrically pump-fed Rutherford engines. The company is currently working on the qualification of Electron’s first stage. The second stage and the 3-D printed Rutherford engine have already passed the qualification. 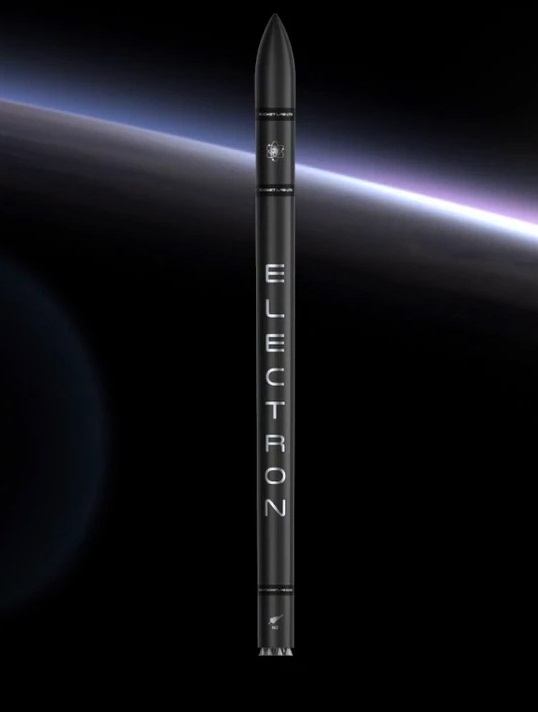 The Electron rocket will be employed for launching CubeSat nanosatellites into space. Rocket Lab revealed that these tiny spacecraft will be used to provide optimized crop monitoring, improved weather reporting, the Internet from space, natural disaster prediction, up-to-date maritime data and search and rescue services. The company aims to offer the most affordable small satellite launch services starting at $4.9 million. The list of future customers includes NASA, Planet, Spire, and Moon Express. The first test launch of Electron is currently planned to take place before the end of the year. Sometime next year, the rocket will loft Moon Express’s lunar lander MX-1 toward the Moon. That flight is currently targeted for late 2017. Successful launches from Launch Complex 1 will make New Zealand the 11th country to put a satellite into orbit. “It’s going to be a big moment and a proud moment for me,” Beck noted. Wow, it’s an intetesting project. Where can I find more information abouth that? ?